Maddy joined Dun & Bradstreet as part of the PMO Team as a Change Management Lead in August 2016. She is currently the Director of Lean Enterprises working in the Lean Enterprise Agile Delivery (LEAD) Team. She leads a team of Lean Six-Sigma Black Belts who look at large process improvements. She is also the Internal OKR expert and has responsibility for all things OKRs. 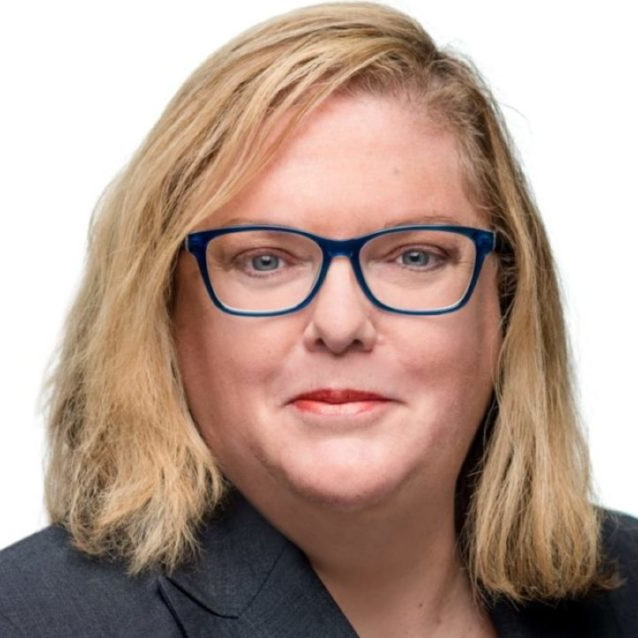 Prior to joining Dun & Bradstreet, Maddy held various Director-level roles in the Financial Service Industry and worked in many operational areas including Senior Lean Coach, Agile Scrum Master, User Experience, Delivery and Development, and Business Continuity. Unintentionally, she has favored working for "really old companies" including Dun & Bradstreet, Standard & Poor's, Deloitte, who total over 500 years of business experience. A few "not so old" companies Maddy has worked with include TIR Securities, an E*Trade company, and CMP Media. Maddy holds a bachelor’s degree, with a double major in in Fine Arts & Technical Theatre from Queens College of NY (yeah… she has no clue how she ended up here). Out of college, her dream was to design sets for Broadway, but soon realized there is no money in that field and you need to "know somebody" or at least "know somebody, who knows somebody", which she had neither. In her spare time, Maddy enjoys traveling, photography, spending time with her husband and two girls, horsing around with her dog, and watching movies. She loves all types of music, so you never know what will pop-up on shuffle! Join this interactive and hands-on workshop to learn how Dun & Bradstreet is transforming their business by changing the way of thinking through lean and agile. Maddy will also take you through the steps and exercises of OKR to show you how can you bring your business forward with a specific focus on customer experience improvement. Check out the incredible speaker line-up to see who will be joining Madlyn.